Mix all ingredients into a medium sized bowl and whisk until mixed thoroughly. Transfer to medium saucepan and simmer for 3-4 minutes on medium/low heat to allow the sauce to caramelize. 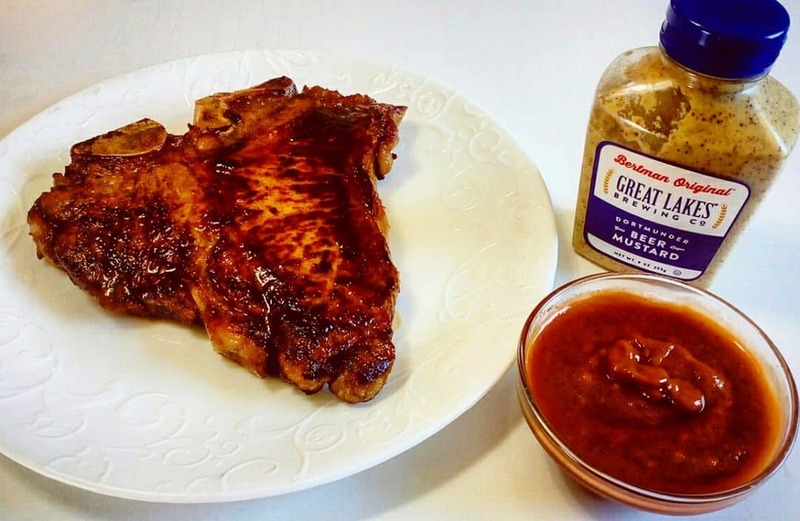 This sauce is the perfect way to spice up any barbeque!